The Hard Tackle presents you a brief overview of Matchday 6 of the 2018-19 Bundesliga campaign as clubs look to keep up with the gruelling schedule. Following the strenuous midweek fixtures, the gruelling schedule in the Bundesliga continues as Bayern Munich kickstart Matchday 6 by travelling to Olympiastadion to face high-flying Hertha Berlin on Friday. On Saturday, VfL Wolfsburg will lock horns with Borussia Monchengladbach, who will look to continue their impressive start to the campaign. Schalke, on the other hand, will be eyeing their first point(s) of the season when they face FSV Mainz 05, while Julian Nagelsmann faces his future club RB Leipzig in what promises to be a heated contest. 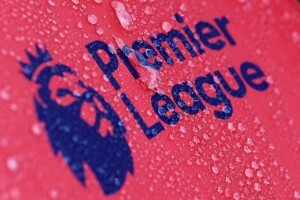 Both the newly promoted clubs in 1. FC Nurnberg and Fortuna Dusseldorf will meet for the first time this season at the Frankenstadion. As for Stuttgart, they will attempt to get out of the relegation zone when they host Bremen before Borussia Dortmund go up against Bayer Leverkusen in the Topspiel. Eintracht Frankfurt will host Hannover 96 on Sunday before FC Augsburg and SC Freiburg wrap up the matchday at the WWK Arena in Bavaria. League leaders Bayern Munich will look to bounce back to winning ways, following a disappointing draw with FC Augsburg when they meet Hertha Berlin in the Friday night encounter. Niko Kovac’s men are expected to go all out in the fixture, knowing a negative result could potentially put them at risk of slipping to second spot, should Dortmund win against Leverkusen on Saturday. Thiago Alcantara and James Rodriguez should return to the starting eleven for Bayern, and the duo’s return will significantly boost their creative department while the ineffective Sandro Wagner will likely make way for Robert Lewandowski. As for Hertha, they will be hoping that the duo of Ondrej Duda and new signing Javairo Dilrosun will be able to continue their excellent form. Dilrosun has created the most number of chances, supplied the most assists and made more successful dribbles than anyone this season and could cause a lot of trouble for the Bayern defence. However, Pal Dardai will be furious, should his side fail to remain solid, having already conceded seven goals in their last three matches. Borussia Monchengladbach will be eager to continue their excellent start to the season as they face the league’s dark horse in the shape of VfL Wolfsburg. The Foals are coming on the back of a morale-boosting win over Eintracht Frankfurt while Wolfsburg are winless in their last three encounters, having initially started the season on a positive note. 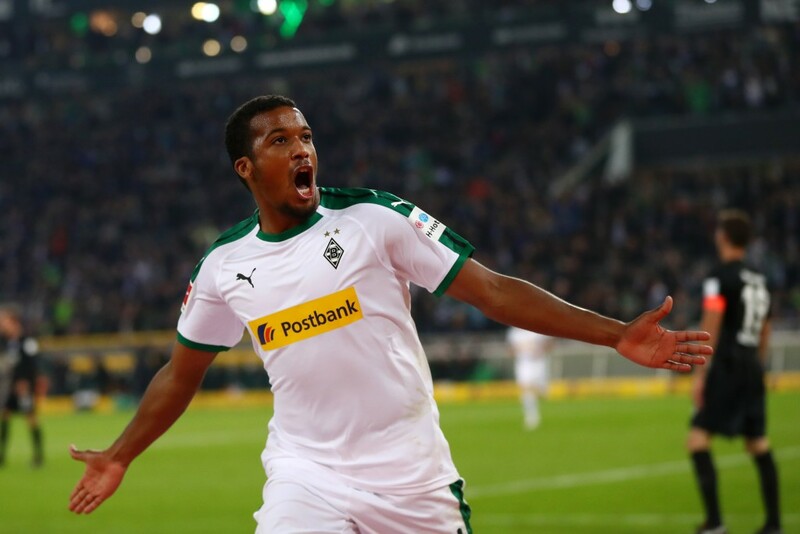 Gladbach’s Alassane Plea will be an obvious threat to the Wolves defence, with the Frenchman already netting three goals since joining from OGC Nice this summer. But, the likes of Jonas Hofmann and Thorgan Hazard have also shown a lot of promise in this new Bundesliga season and will remain crucial to the Gladbach attack. Bundesliga giants FC Schalke are still without a win this season, having lost their opening five fixtures. And, following a disappointing defeat at the hands of SC Freiburg in midweek, the Royal Blues will be devoid of confidence when they meet Mainz this weekend. Head coach Domenico Tedesco might make a few changes, in an attempt to make Schalke click in the final third. Introducing Breel Embolo could be a good idea given the Swiss international has the pace and dynamism to create an impact. But, Mainz have been one of the most defensively astute teams in the league this season, conceding only three goals in five matches. Offensively, they also pack quite a punch with the attack led by experienced Bundesliga striker Anthony Ujah, who will be partnered by the wide-duo of Robin Quaison and Karim Onisiwo. It would be interesting to see what measures Tedesco takes in order to guide his team to their first victory of the season. Julian Nagelsmann will be coming up against his future team as Hoffenheim host RB Leipzig at the Rhein-Neckar Arena. 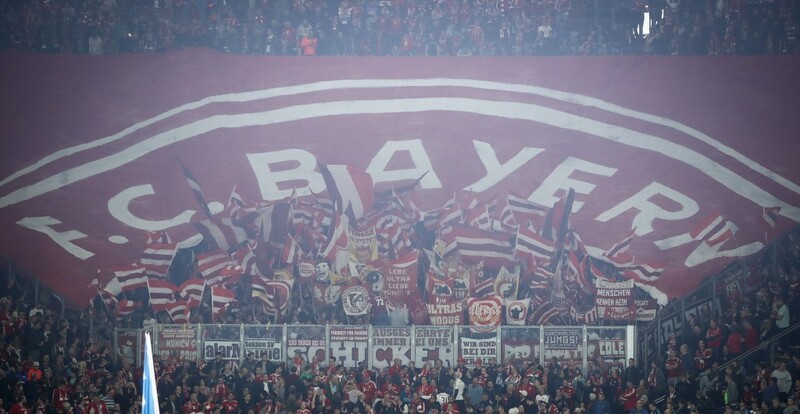 Both teams are coming on the back of a win in their respective midweek fixtures against Hannover and Stuttgart. 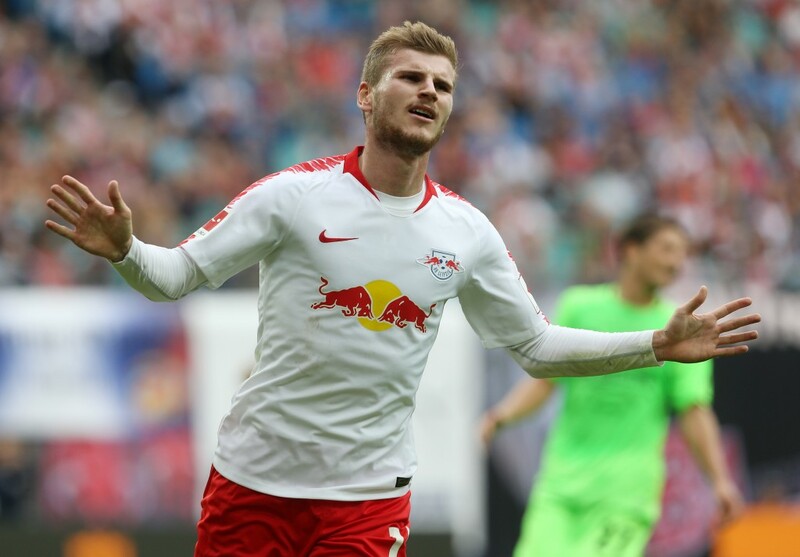 However, Leipzig’s victory over Stuttgart overshadowed their struggles in attack, with Timo Werner, in particular, struggling to find the back of the net on a consistent basis in the early stages of the season. The German international did score against Stuttgart, and will be eager to put on the scoring boots again. Hoffenheim, on the other hand, were intrigued by the performance of Joshua Brenet in midweek as he scored the opener in the win over Hannover. However, Nagelsmann is likely to leave him out of the starting lineup this weekend. Instead, the German mastermind should deploy the experienced Adam Szalai alongside Joelinton in a two-man forward line. Borussia Dortmund are arguably the most in-form team coming into this matchday after they secured a stunning 7-0 win over Nurnberg on Wednesday. However, the Black and Yellows will be challenged with a much tougher task of overcoming Bayer Leverkusen this weekend as they aim to pose a strong threat to Bayern Munich at the top of the table. 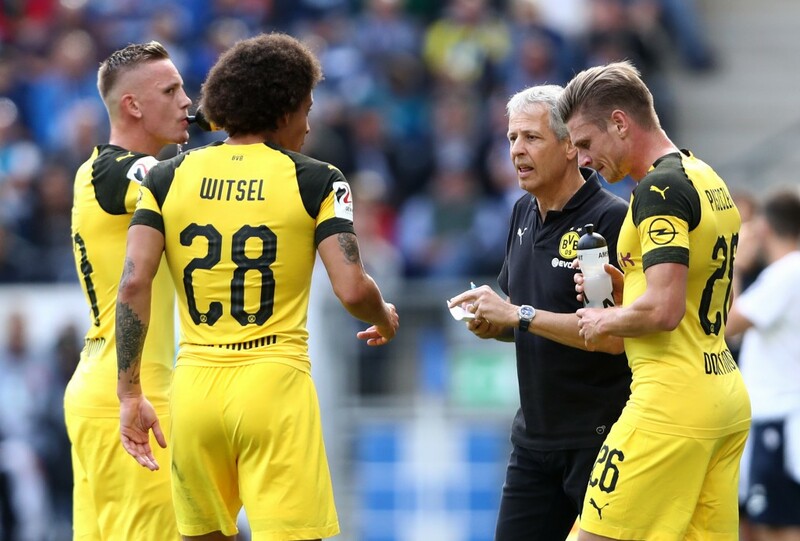 Both Axel Witsel and Thomas Delaney will likely retain their places in midfield while youngster Jacob Bruun Larsen’s incredible performance against Nurnberg might force Maximilian Philipp to start on the bench with Marco Reus being deployed as the false nine. But, all eyes will be on Christian Pulisic, who has been in tremendous form after returning for Dortmund a couple of weeks ago. As for Leverkusen, they are likely to install Kevin Volland as their main striker after he scored a brace in the win over Fortuna Dusseldorf. However, Leon Bailey will be their weapon-in-chief and it will be interesting to witness the personal duel between the Jamaican speedster and Dortmund full-back Achraf Hakimi on the right flank. Eintracht Frankfurt will host Hannover 96 on Sunday evening, in what promises to be a heated contest, with both teams equally desperate for a win. Frankfurt have won only once in their last five matches in all competitions while Hannover are one of only three teams to remain winless so far this season. That being said, the Lower Saxony outfit are slight favourites in this encounter, especially with Ihlas Bebou coming on the back of an excellent game against Hoffenheim, despite their 3-1 defeat. At the same time, Frankfurt will be hoping star forward Ante Rebic can make a huge difference this weekend, having scored the consolation goal in the defeat to Borussia Monchengladbach in midweek.